The team at Southern Crescent Equine Services is comprised of highly trained and experienced animal health professionals who have a genuine love for working with animals. Our staff treats every patient with the highest quality of medical care as well as a gentle touch. Dr. Jason McLendon is owner and senior practitioner of Southern Crescent Equine Services, LLC. A 1997 graduate of the University of Georgia with a Bachelor’s degree in Animal Science, he continued his veterinary studies at Louisiana State University graduating with his doctorate in Veterinary Medicine in 2000. After graduating from LSU, Dr. McLendon moved to Newnan where he was an associate with Safe and Sound Veterinary Services. In 2002 he accepted a position with Coosa Valley Equine Hospital in Pell City, Alabama, where he practiced general medicine, surgery, lameness evaluation and reproductive services. Dr. McLendon came to Newnan in 2005 as partner in Southern Crescent Equine Services and is now sole owner. He has developed the practice to focus on quality care for all equines in the south Atlanta area. Dr. McLendon and his wife Amanda reside in Newnan and have three beautiful children, Jackson, Drew and Landon. In his free time he enjoys hunting, water skiing, golfing and spending time with his family. Born and raised on a dairy farm in Belvidere, TN, Dr. Matt Reynolds started caring for the cows on their family farm when he was five years old. Growing up on the farm inspired him to want to work with animals. In 1994, Matt graduated Huntland High School and went on to MTSU for his undergrad. In May of 2001 he graduated from the University Of Tennessee College Of Veterinary Medicine: It was there that he decided to work as an equine vet. Two months out of college, Dr. Reynolds started work in Camden, SC at South Carolina Equine Associates. He worked mainly on flat-track and steeplechase thoroughbreds, but also with hunter/jumper, endurance, and western disciplines. On May 10, 2003 Matt married his wife, Angela. Shortly after, they moved to Pittsburgh, PA, where he worked with Cannon Hill Veterinary Clinic for four years, mainly working on standardbred racehorses. In June of 2007, Dr. Reynolds moved back to South Carolina. There he led an equine practice that was branched off of a small animal practice. Then, in April of 2008, a position opened at SCES and Dr. Reynolds moved to GA to work with Dr. Jason McLendon. On 6-19-2010, Matt and Angela had their first child: Olivia Faith Reynolds. Dr. Libby Reidy was born and raised on a small farm in West Virginia. The horse obsession began at four years old and continues today. She enjoyed dressage, eventing, fox hunting, and Pony Club. Dr. Libby went to Bethany College in Bethany, WV where she received her undergraduate degree in Biochemistry and a minor in Women’s Studies in 2010. She graduated in 2014 with her doctorate in Veterinary Medicine from Auburn University. WAR EAGLE!! After vet school Dr. Libby completed a one-year (2014-2015) rotating internship at Mid-Atlantic Equine Medical Center in Ringoes, NJ. Dr. Libby joined Southern Crescent Equine Services in 2015 after completion of her internship. While she enjoys all areas of equine ambulatory medicine her special interests are in reproduction, emergency medicine, and medicine/ general wellness of patients. 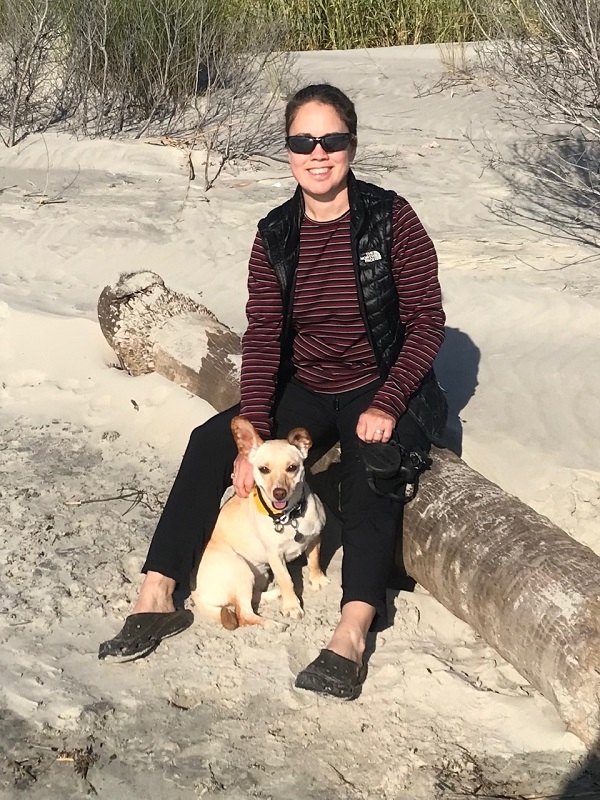 When Dr. Libby isn’t working she enjoys hanging out with her dog, riding her horse, and hanging out with friends. She likes kayaking, being outside, and trying new restaurants with friends. Laura was in the Financial Industry for 24 years before changing paths and joining our practice part time. She is currently living with her husband John, 11 greyhounds, 2 whippets and 2 horses (plus 2 friends horses) in Moreland. Carrie is riding in the truck as Dr. McLendon’s vet assistant. She is a great asset in the office and in the field! She and her horse Sam are avid eventers. Molly is Dr. Reynolds vet assistant. Molly has extensive experience with horses, she is an avid eventer and is a great asset in both the field and in the office. Michelle has been in the horse industry in various capacities for the last 20 + years. We are very happy to have her in the office full time. 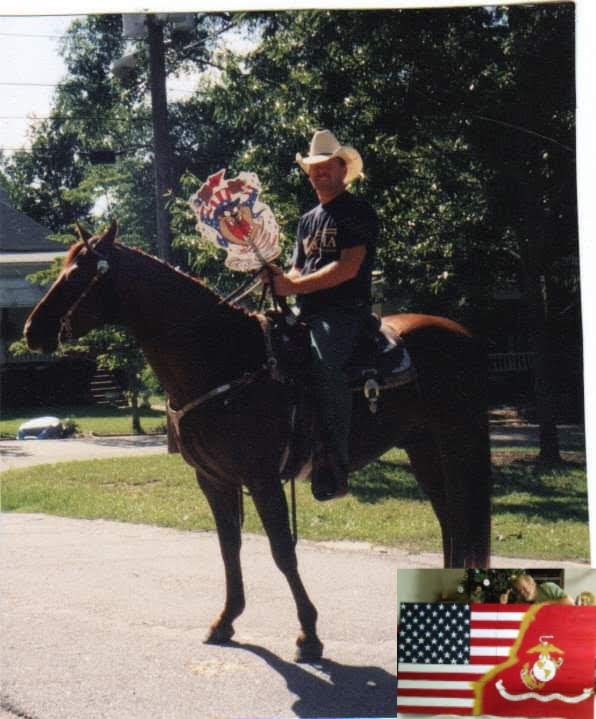 Farm Manager, Ron served in the Marine Corp, then worked in the construction field and managed his own horse farm for over 25 years. He has extensive experience caring for horses and maintaining farms. We rely on Ron for all daily farm maintenance and horse care. Leah has been helping to manage the barn since we moved to our new location. She is an avid barrel racer and is attending Abraham Baldwin Agricultural College and will be pursing a career as a veterinarian. Jodie has extensive experience with horses and has joined us in the office part time.